WestJet is showing flights from Saskatoon to London, England for $790 CAD roundtrip including taxes. The flights are in and out of London Gatwick (LGW) airport. Departures from early May to late June 2016. Click on the departure date box to open up the calendar view and try different dates, to look for combinations that come up as $790. The date combination the furthest into 2016 that's available at this price appears to be June 27 to July 11. 2. Select your flights, and click through from Google Flights to WestJet for booking. saskatoon, yxe, flight deals, westjet, europe, western europe, northern europe, united kingdom, england and london. 2 Responses to "Saskatoon to London, England - $790 CAD roundtrip including taxes | early summer 2016 dates available"
Thanks so much for this information! 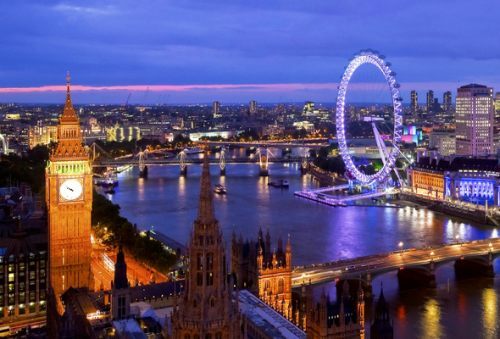 We booked our flights to London through this deal. Thanks for the heads up!